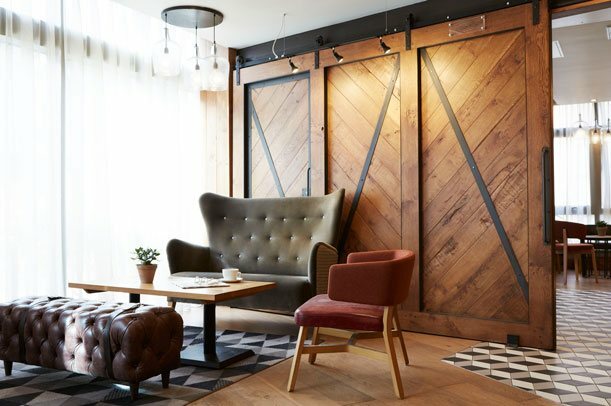 With so much to explore in the historic city of York, it can be difficult to how to spend your day particularly if you only have a limited amount of time. So, whether you just have an hour or five hours to spare, make the most of your day with one of the below time suitable suggestions. 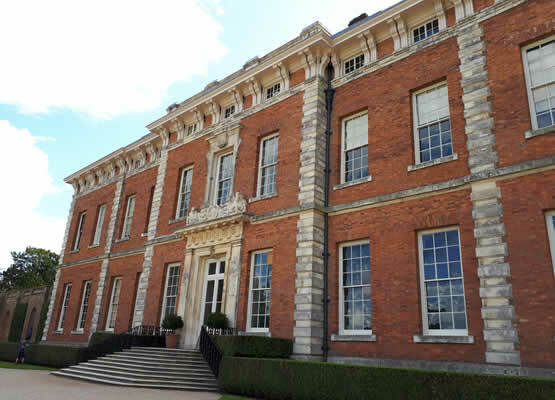 If you have a whole morning or afternoon to spare Beningbrough Hall, Gallery and Gardens is a must-see Yorkshire attraction. 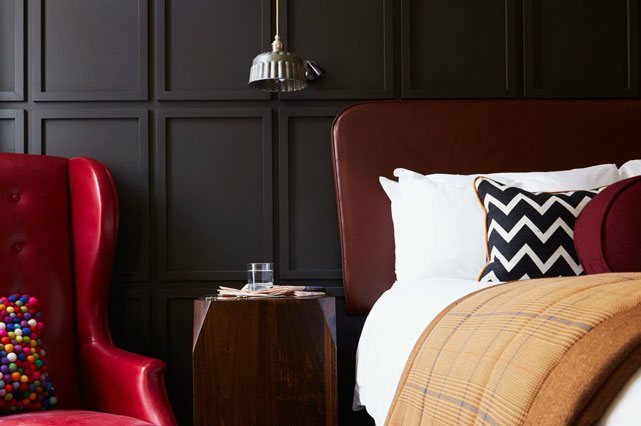 Situated just a 30-minute drive from our boutique hotel in York city centre this 18th century mansion is the perfect day out. Over the years, the mansion’s numerous occupants have made their mark on this Italian-style residence. Previous occupants include the wealthy teenager who built the house and during the second world war the RAF. Beningbrough has now been converted into a beautiful country house gallery. Explore the eight acres of formal gardens complete with a working walled garden, pergola and less formal areas for the wildlife. If you are a keen explorer there is a further 380 acres of parkland to discover. Inside the house learn about its history and former occupants as you wander through the gallery. You can also enjoy a bite to eat in the Walled Garden Restaurant, with ethically produced food grown in the gardens. Complete your trip with a visit to the Stables Shop, where you can find gifts and treats inspired by special places. York is renowned for its rich chocolate heritage and is home to the Rowntree’s Kit Kat, Smarties, and Aero alongside Terry’s Chocolate Orange. 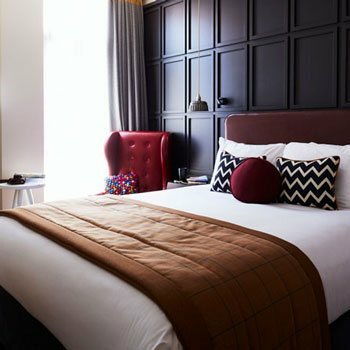 This history is celebrated at Hotel Indigo York with quirky confectionary-inspired design, providing the perfect base to start York’s Chocolate Trail, which encompasses a variety of chocolate-themed venues and attractions. 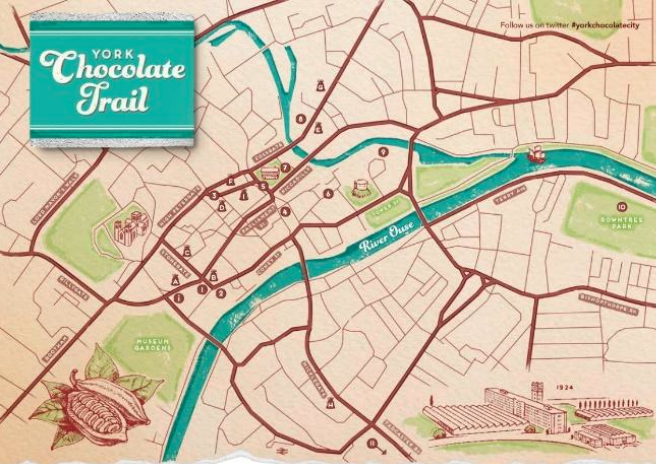 Follow the mouth-watering map to unwrap a delectable history, including stops at All Saints Church with a stain glass window dedicated to Mary Ann Craven the infamous York confectioner, Fairfax House, the home to the Noel Terry collection of English furniture, and Rowntree Park, a present from Rowntree’s to York to commemorate the cocoa workers who lost their lives in WWI. Discover how chocolate is made at the immersive York Chocolate Story and get a taste of the 3000-year-old history of the cocoa bean before indulging in some delicious samples made onsite. Photo courtesy of Visit York. 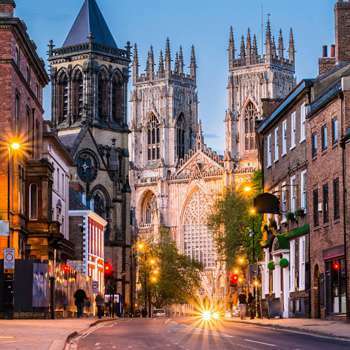 When you think of the history of York, two things often come to mind – Romans and Vikings. 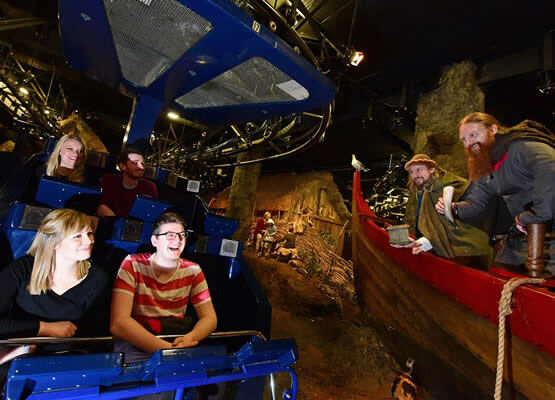 If you only have a few hours in which to explore, we would recommend a trip to the Jorvik Viking Centre where you can travel back through time and see York as the Vikings would have seen it 1,000 years ago. Following flooding in 2015 the centre underwent a multimillion-pound re-development and re-opened in 2017 with new experiences, state of the art galleries showcasing 1,000-year-old artefacts and a real archaeological dig site. When you arrive at the centre, you start your visit with an immersive display that takes you back to the 1970s when the site was first discovered, you then travel around 10th century York where you experience the sights, sounds and smells that would have greeted you 1,000 years ago in Jorvik. To complete the tour, you explore the galleries filled with artefacts that were discovered in the Coppergate dig in the 1970s. No trip to York would be complete without a visit to Betty’s Tearoom. Quintessentially English, the tearoom has been open since 1936, serving only the finest teas, sandwiches and cakes. The stunning interior was inspired by the Queen Mary Ocean liner and the waiters and waitresses wear uniforms befitting the era. 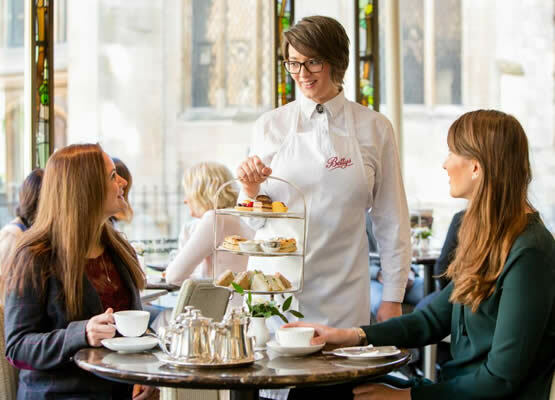 For an extra special visit, our boutique York hotel recommends you book the afternoon tea. First served in the 1920s the world-famous Lady Betty Afternoon Tea is full of exceptional flavours and is a treat for all the senses. When you have finished in the tearoom head to the shop where you can buy delicious teas, divine treats, stylish souvenirs and charming gifts to take home with you. The staff were consistently friendly, helpful and attentive!